I’m always on the road every weekend, not only with my band. I organize many shows and tours here. So travelling around is not special anymore. Feels like business life but I get lots of inspiration on the road. I’m a slave of Death and Grind. Ha! I’m sure not many fans know that you’re the boss at Obliteration Rec. So do you have plans to bring some new stuff to the fest with you? Probably not. I have to bring my own gear. I cannot bring my label’s stuff. But in Europe, lots of labels sell my CDs via their online shop like Bizarre Leprous, Self Made God, FODA recs, etc, etc. You can buy my releases in your area if you’re into the underground scene. Come over during our set and enjoy yourself, dancing, moshing, banging or sleeping! You do what you want!! Can’t wait meet all you guys in Trutnov! Cheers! Hahahaha… I might disappoint you but, I am not a big beer drinker and lately I am trying to not drink much anyway as I have got diabetes. But if you will be there we can kill some good whiskey shots. What do you think? 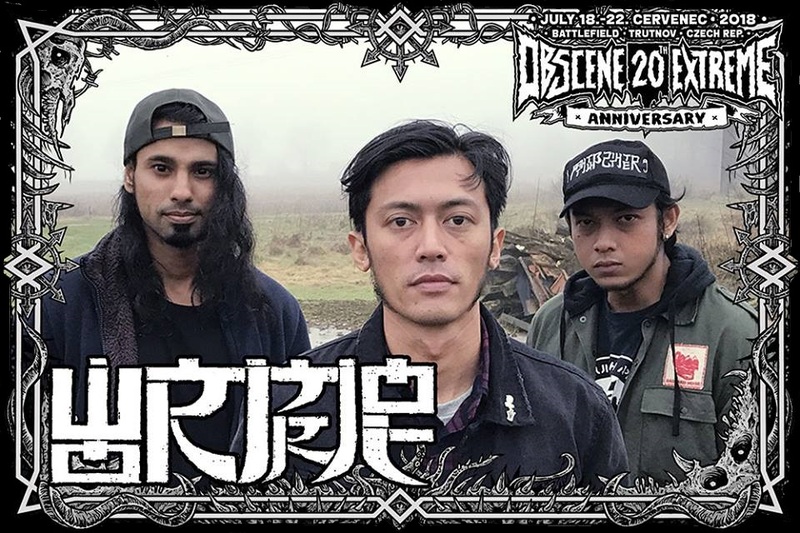 Thank you for the interview and see you all at 20th anniversary of OBSCENE EXTREME FESTIVAL!!! Hello! 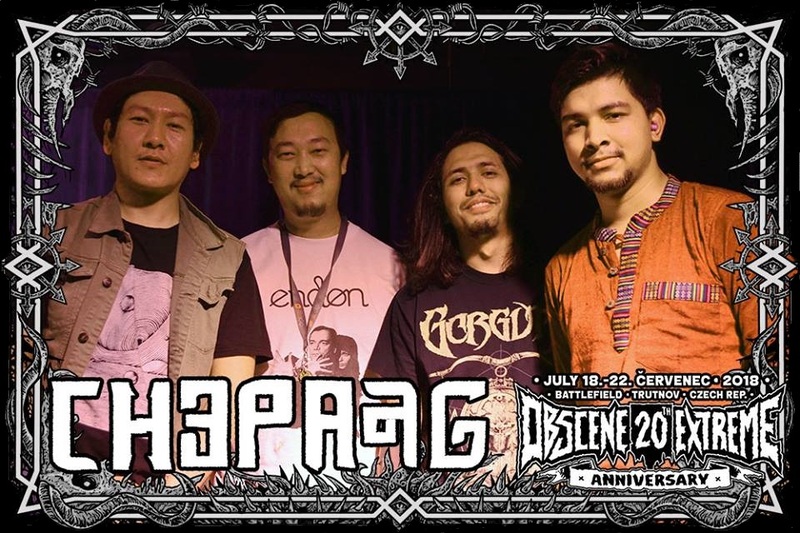 It was a really happy moment for us when we knew we were playing this summer, since we have attended the fest in previous years, and it’s a huge party where we can see bands that we like a lot, people from all over the world, buy a lot of vinyl records… so I guess you can imagine how glad we are! Well… We don’t think we’ll play for that many people, since we play pretty early on ‪Thursday morning‬ hahahaha. We’ve chosen songs from our EP, our latest split, and new songs, which will be performed, live for the first time outside of our city. We’ll try to play as fast as possible, and leave the least silence possible; we like to play our songs directly one after another. Yes, of course, it’s already available, and we’re going to play every song featured on it, even the Denak cover! Let’s finish our small talk for now. Hope to meet you there man. Do you have any final words of wisdom for our readers? Thanks a lot for counting on us and supporting us from GGGG, and we hope people enjoy our live show. It’s the first time we’ll hit the Czech Republic as a band and it’s a place we like a lot! Hey Alex! Of course! OEF is our 2nd home. The last time we played there was in 2012. 6 years is probably too long to be away from home. 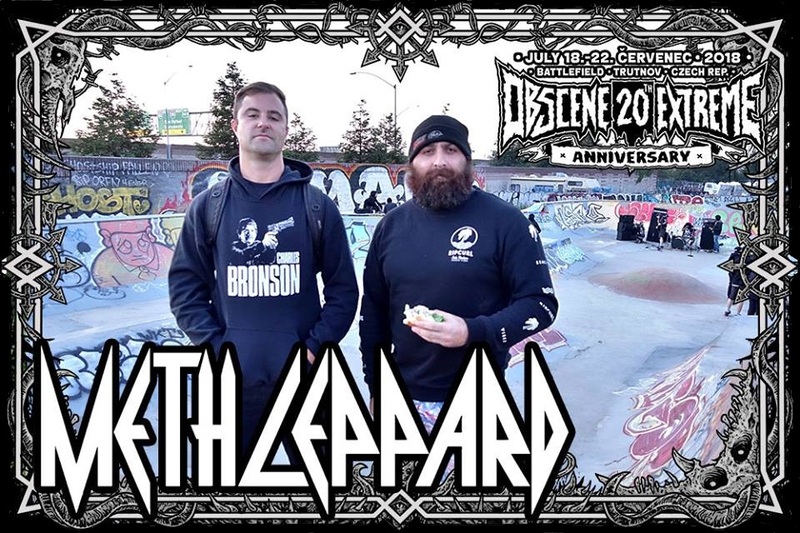 We are going to party hard for their 20th Anniversary. Yes it is an exclusive show for Wormrot in Europe. Personally I can’t afford to take anymore leave from work. So this is the best we could do to show up. Yeah man. It was a mess. But, we managed to get help from our band manager Azean and also from our friends in the States to get our stuff back. Truly grateful for that. Our friend got deported but, he is safe back home that’s all that matters. But we were back on track throughout almost half of the tour. So it was all good! That’s all folks. But before you go I have one more thing to ask. Arif, will you jump from the stage into the mosh pit? If I have enough wine in my body, I WILL. Its OEF anniversary! Let’s celebrate! Anderson: Thanks for the opportunity to be here at Good Guys Go Grind Zine, it’s a pleasure. So, Expurgo’s new album is finally released, we’ve worked for 3 long years and although it took a long time the result was very good. 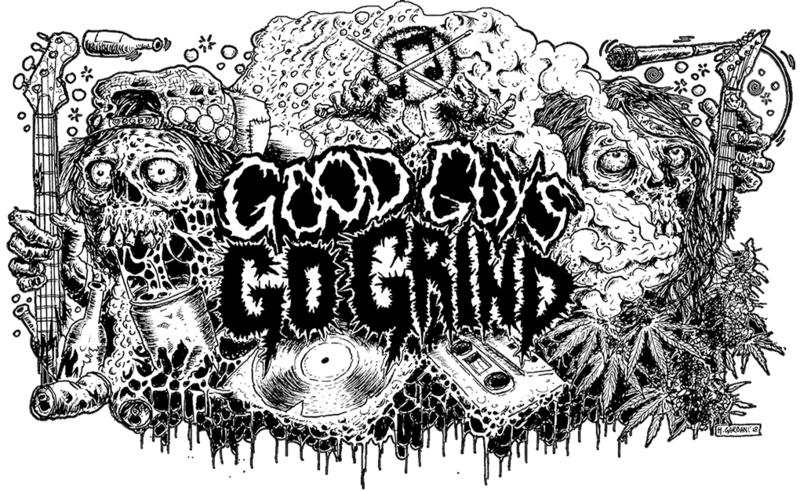 We got a dirty but audible sound and musically it’s the same kind of old school Grindcore we’ve always done, with a bit of Crust Punk, a bit of Gore and a bit of Death Metal. But, I think we’re performing the songs better than the first album “Burial Ground”. We made this album thinking about good old Grindcore fans, I hope everyone enjoys Deformed by Law. Anderson: Dude, we’re completely crazy, happy and excited about our first tour across the old continent. It is something that we’ve always wanted to do and only now we can achieve. They will certainly be the best days of our lives. 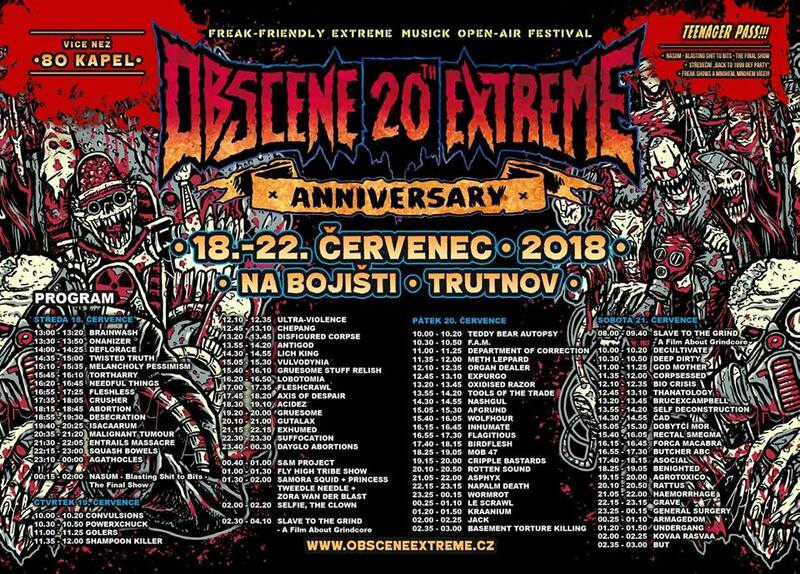 We will play for 8 days through Germany, Belgium, Poland and the Czech Republic, playing in underground squat punk, dirty and cozy places and closing in the classic Obscene Extreme Festival. 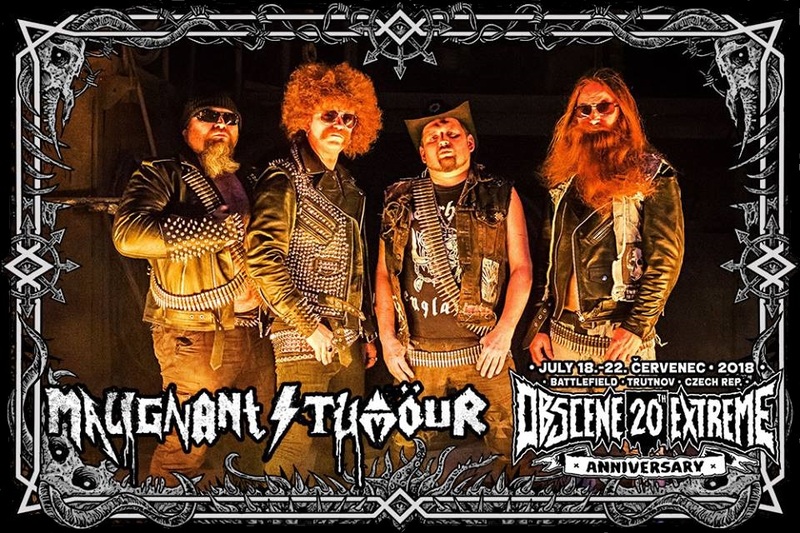 The day we’ll play in OEF will be unforgettable, it will be my birthday! It will be killer! Previous Previous post: Re-issue of Last Days Of Humanity/Stoma will be out later at Bizarre Leprous prod! Next Next post: Sete Star Sept is going to huge tour!